Sonic More Music: The Flaming Lips release new track "Look... 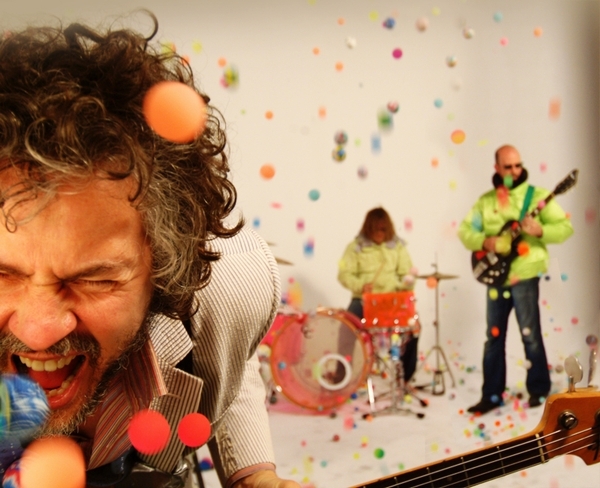 The Sun Is Rising"
The Flaming Lips release new track "Look... The Sun Is Rising"
The Flaming Lips have released a new track from their upcoming album 'The Terror'. The song is called "Look... The Sun Is Rising" and is currently streaming over on NPR's All Songs Considered. 'The Terror' has a release date of April the 2.